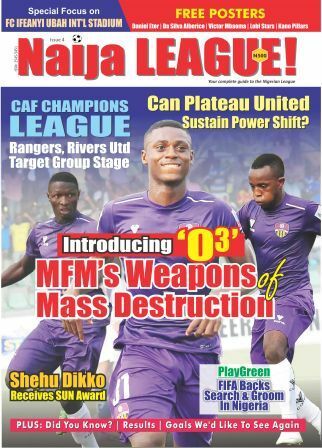 Attention in the Nigeria Professional Football League will be on Jos as the top of the table clash between log leaders, Plateau United and third placed Akwa United takes centrestage at the Rwang Pam Stadium. It promises to produce the expected firework as both sides are desperate for points to boost their position. Akwa emerged victorious during the reverse fixture earlier in the year.